Looking for a solution? We have a variety of services and resources to help. Find out how we can help financial aid professionals with resources and tools. Learn how your school can enhance your default prevention plans and enhance financial aid processes. Check out our secure and fast way to collect documents from students and parents. Provide financial wellness for your organization's employees and customers. A public service, nonprofit organization. Mapping Your Future provides programs and initiatives to help people achieve financial wellness and lead successful lives. Join Mapping Your Future for Financial Literacy Month - Join Mapping Your Future in the Financial Literacy Month celebration of money management information, tips, and tools. Mapping Your Future offers a variety of financial literacy tools - April is financial literacy month. 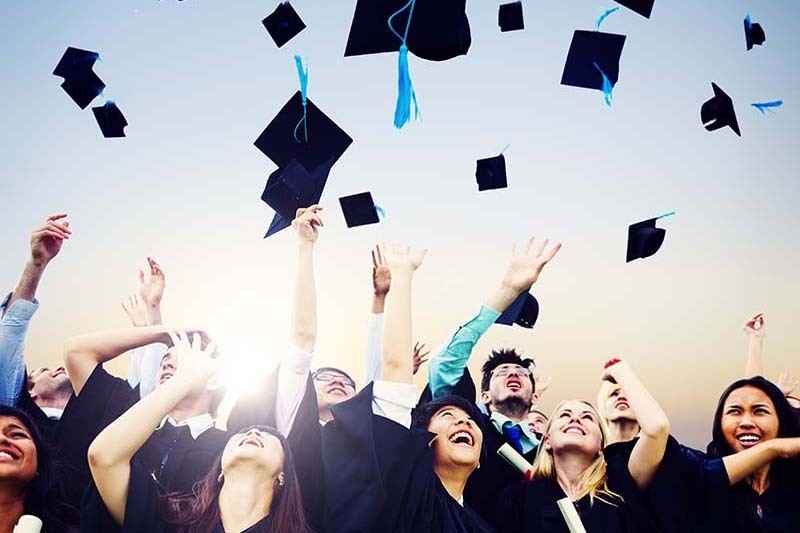 April tasks for high school seniors - As your senior year winds down, don't let yourself become distracted by solely focusing on celebrating graduation – stay focused and finish your high school career strong.